HUGE 3/4 ACRE LOT IN SHELBY TWP!! If you have been looking for a move-in ready 3 bedroom home in Shelby Twp with room to roam, then come take a look. 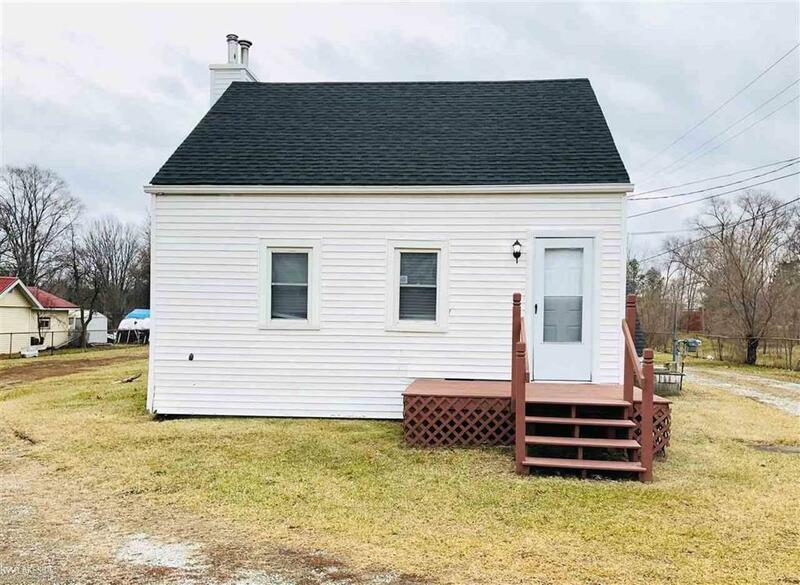 A 3/4 acre lot, huge detached garage w/wood stove, workshop shed w/electricity, and plenty of room on the land for storage or opportunity to add on. Home has many updates such as a complete remodel in 2010 with new kitchen, new floors, new doors, new bathroom vanity, new roof (2018), newer furnace (2015), fresh paint, new carpet (2018) and newer light fixtures. Home is very clean and you can move right in! Agent owned.